BJP national president Amit Shah toured TS on five occasions & addressed nine public meetings while Union Minister for Textiles Smriti Irani addressed ten meetings in five days. HYDERABAD: TRS supremo K Chandrasekhar Rao dissolved the Assembly early, apparently, with the hope of neutralising the Modi wave if the State elections were to be held simultaneously with the 2019 general elections. 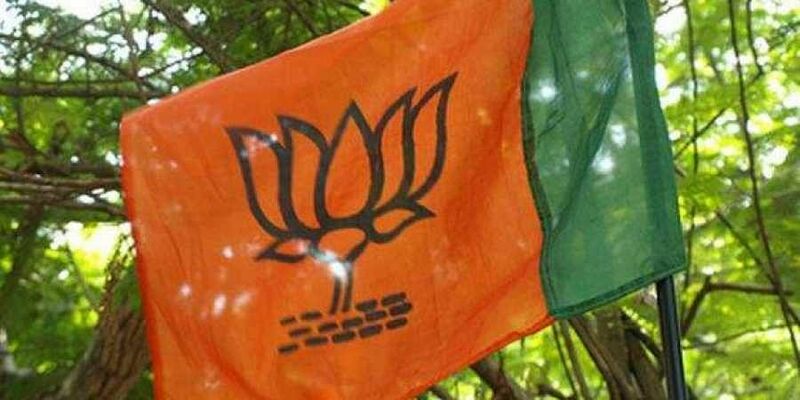 But it looks like that decision has come as a blessing in disguise for BJP as the time — between September 6, the day the Assembly was dissolved, and December 5, last day of campaigning — was good enough for the saffron party to position itself in a way that it would not have imagined earlier. In the last 90 days, the party conducted as many as 180 public meetings across the State and its leaders are no sounding confident of go far beyond the two-digit mark in December 7 polls. In fact, they are supremely confident of the party opening its account in erstwhile Adilabad, Nalgonda, and Khammam districts where it is going solo for the first time since 2009. The main factor, according to saffron party’s faithful, that may turn the tide in favour of BJP is the success of public meetings addressed by its national president, central ministers and chief ministers of the States ruled by the party. BJP national president Amit Shah toured TS on five occasions & addressed nine public meetings while Union Minister for Textiles Smriti Irani addressed ten meetings in five days. “Though TRS chief thought that ‘Modi wave’ would jeopardise his winning prospects if the Assembly polls were held with the Parliamentary polls, BJP has still emerged strong ahead of elections here,” a senior leader of State BJP unite said. Another factor that is likely to work in favour of the party is Swami Paripoornanada’s involvement in campaigning. Considering that BJP is contesting the election alone, his campaign is expected to considerably enhance the party’s vote share in the State. “As in 1983, 1994, and 2009, we are going it alone this time and we had enough time to build our base especially in Adilabad, Khammam, and Nalgonda. By next elections, we’ll emerge as alternative,” observed one senior leader.